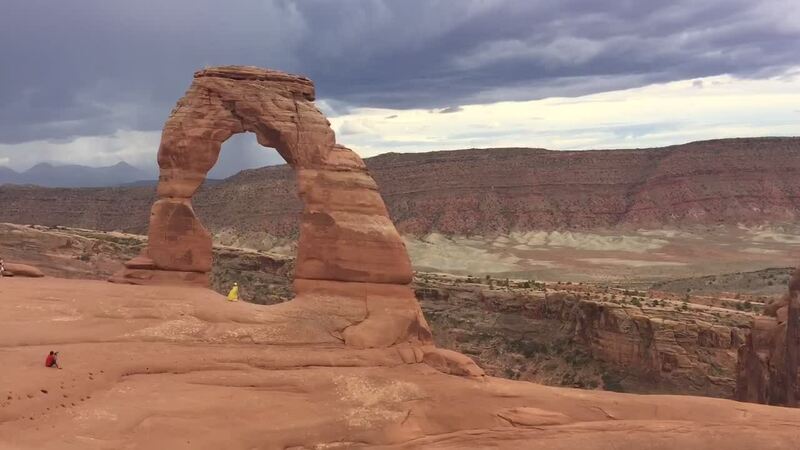 The thing about Delicate Arch is that even before you’ve seen it, you’ve probably seen its image a zillion times — on postcards and in magazines, on the road signs and Utah license plates you passed on your way to Arches National Park. And it doesn’t matter one bit. There’s nothing — not even the crowds you’ll likely encounter there — that can take away the splendor of this magnificent monolith.